The new Uniti family consists of three all-in-one players: the reference audiophile Uniti Nova, the multi-functional CD operating Uniti Star and the compact yet powerful Uniti Atom. The Uniti Core reference music server completes the range, allowing you to store and stream thousands of albums and back up all of your music in one place. With each player working independently (or together), simply add speakers to unleash your music in any room of the house. 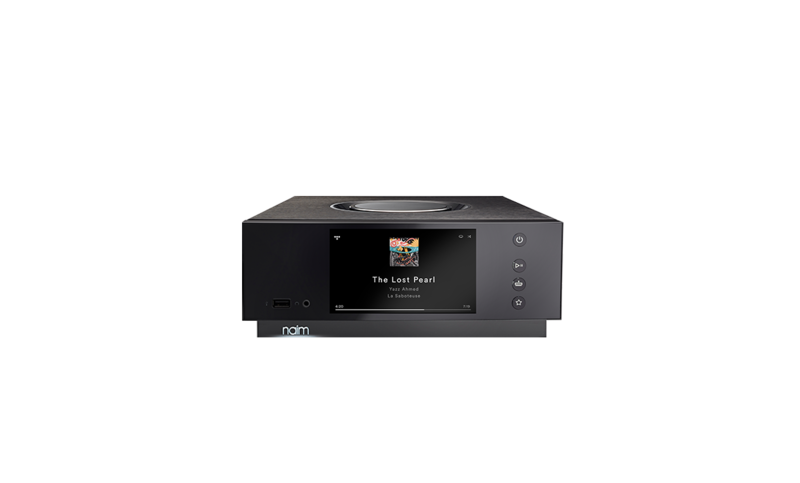 Inspired by our unfaltering passion for music and enabled by 40 years’ tireless innovation in engineering, we introduce Uniti by Naim – our most advanced all-in-one music streaming platform. Combining seamless digital technology with a rich analogue soul, you can play, rip and store your entire music collections. Uniti allows you to command all your music in one place and play with a deep, immersive sound. The new Uniti offers infinite possibilities, however you want to listen to your music. New for Uniti is native support for Google’s latest technology, Chromecast Built-In. This streaming service allows you to seamlessly link to hundreds of supported apps, including Deezer, Qobuz, Plex, TuneIn, Soundcloud and Pandora from your smartphone or tablet and stream directly to Uniti. 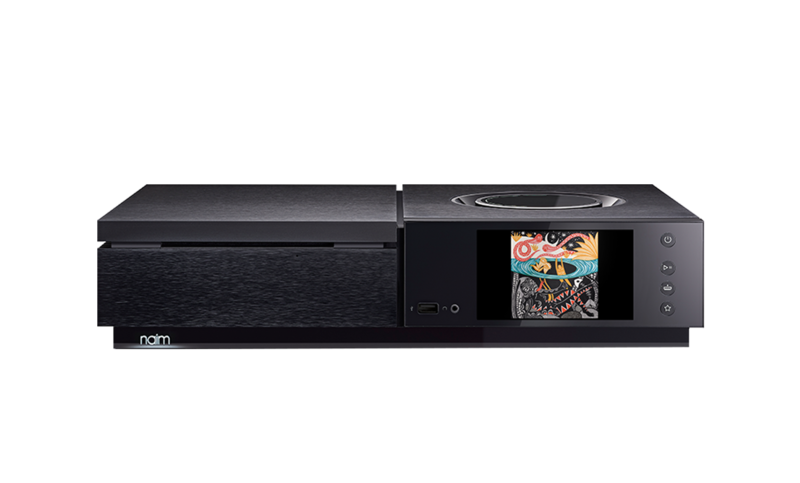 The lossless streaming service is integrated into the system for an immersive, high-quality sound experience. The new Uniti wireless sound systems now feature aptX HD. Pair your Bluetooth device and instantly play back your music in high definition ‘better than CD’ quality. Create bit-perfect copies of your CDs and save the data to local storage (Uniti Star, Uniti Core) or to internal storage (Uniti Core). Play, store and serve up to 20,000 tracks from a USB drive (Uniti Atom, Uniti Star and Uniti Nova) or SD card (Uniti Star and Uniti Nova). Uniti Core allows you to store up to 100,000 tracks; either fit your own internal storage device or store and back up your music collection on an external Network Attached Storage or a USB-connected storage device and serve your music to any of the Uniti wireless music streamers. The new Uniti wireless music streamers feature an HDMI ARC (optional for Uniti Atom) so you can easily connect your TV to experience audiophile sound quality from your favourite film or game. Uniti has been developed with a completely new and extremely powerful streaming platform: its digital processor could count every second that has elapsed since the beginning of time. 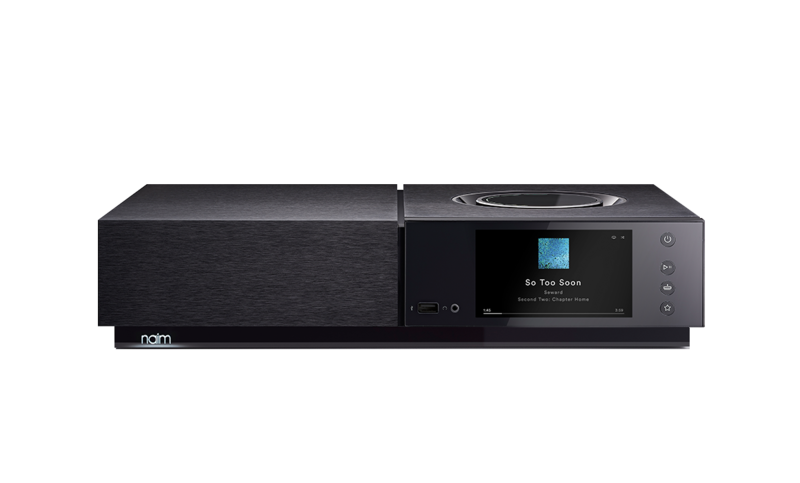 In addition to its phenomenally accurate digital brain, Uniti wireless sound systems also feature state-of-the-art 2.4 and 5 gig Wi-Fi, and a premium Burr Brown digital-to-analogue processor and Class A/B amplification developed from our iconic NAIT integrated amplifier, to deliver our signature Naim sound. Conceived and built from the ground up by our engineers in Salisbury, England, the Uniti home sound system remains true to our core design principles. The new signature illuminated volume dial is just one of the features in this beautifully engineered brushed aluminium chassis, which also boasts extruded heatsinks for thermal stability and isolation, and a highly-polished full colour LCD display providing you with rich imagery of your favourite album artwork. Impeccably crafted with materials chosen to be in complete service of sound, Uniti is alive with unique visual contrasts that make it a masterpiece of industrial design. The custom Naim app gives you effortless control over individual or multiple Uniti products; access all your music including favourite radio stations, streaming services and playlists, explore artist discographies and biographies, and update your system wirelessly with a single tap. Uniti wireless music systems have a full colour LCD display with a proximity sensor that wakes up on approach, accompanied by a bidirectional intelligent remote control giving you complete freedom of movement.